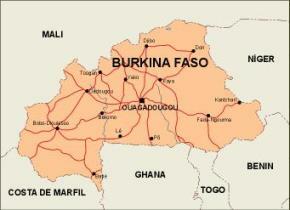 Burkina Faso – also known by its short-form name Burkina – is a landlocked country in west Africa. 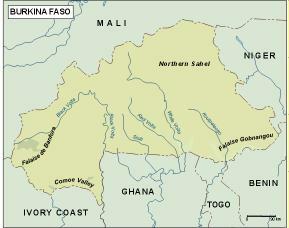 It is surrounded by six countries: Mali to the north, Niger to the east, Benin to the southeast, Togoand Ghana to the south, and Côte d’Ivoire to the southwest. Its size is 274,200 square kilometres with an estimated population of more than 15,757,000. 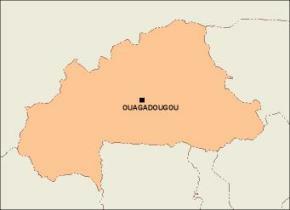 Formerly called the Republic of Upper Volta, it was renamed on 4 August 1984, by President Thomas Sankara to mean “the land of upright people” inMòoré and Dioula, the major native languages of the country. 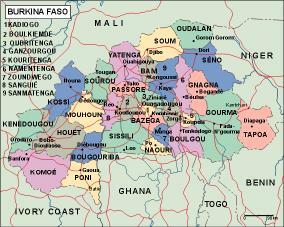 Figuratively, “Burkina” may be translated, “men of integrity,” from the Mòoré language, and “Faso” means “father’s house” in Dioula. 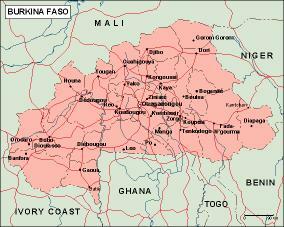 The inhabitants of Burkina Faso are known as Burkinabè.